However, it takes the path of the cute, kids-friendly shaped 3D graphics that we are used to play on management-like mobile social games. 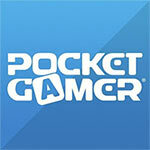 Actually, that kind of graphics seems to be more popular on mobile and social platforms. However, if you aren't really fond of them, just give it a chance since it reaches great standards regarding playability and performance. 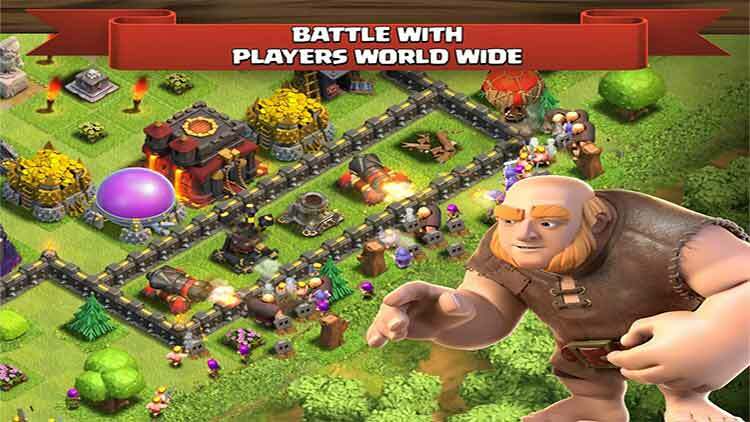 Clash of Clans looks great. 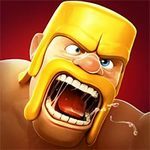 Troops and buildings are full of personality and they even change as they are upgraded. Battles are great fun to watch. Soundwise, Clash of Clans is excellent. Battles are suitably loud and clangy and base construction sounds like it should. Some pleasant music helps the game along as well. 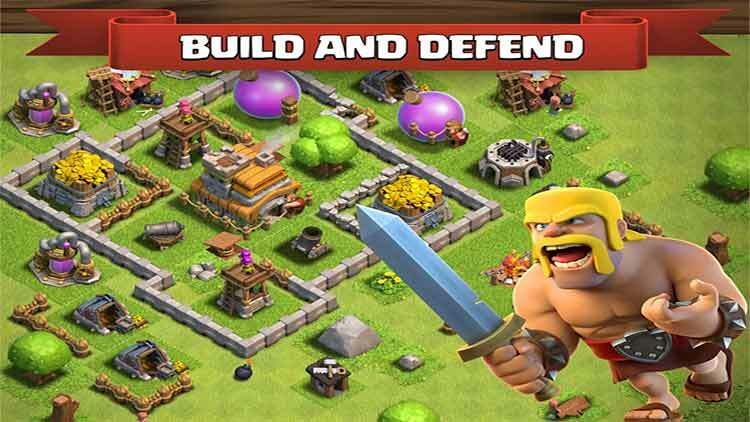 Those looking for an opportunity to build a world, while destroying someone else's, will find Clash of Clans a very appealing package with surprisingly deep layers of strategy to dig through. 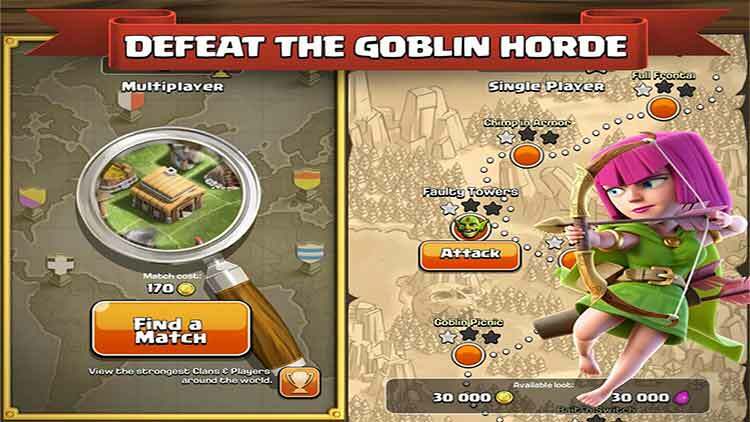 Clash of Clans convinces with great gameplay, which means you will not easily get bored. Quite the contrary: anyone getting started here will probably not put their tablet down for a long time. The campaign map facilitates quick entry into the game and an explanatory guide is also available at the beginning as well. 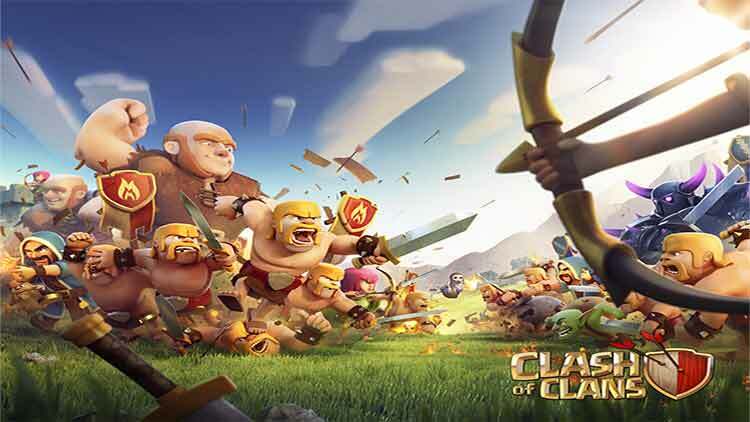 If you like strategy games, but do not always want to wait for days until the next structure is finished, you will quickly find your new favorite game in Clash of Clans. Multiplayer, no necessary costs plus a varied building game with many options - what more could you want?